Almond House's original creation, the Bisticks are a special treat for everyone who loves biscuits. 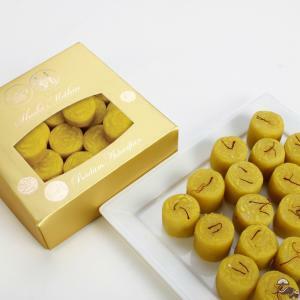 These delicious biscuits made in the form of sticks are made from flour and almonds. 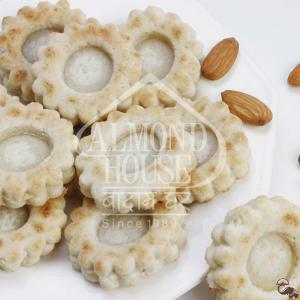 It became so popular that all major sweet and bakery houses copied the concept from Almond House.